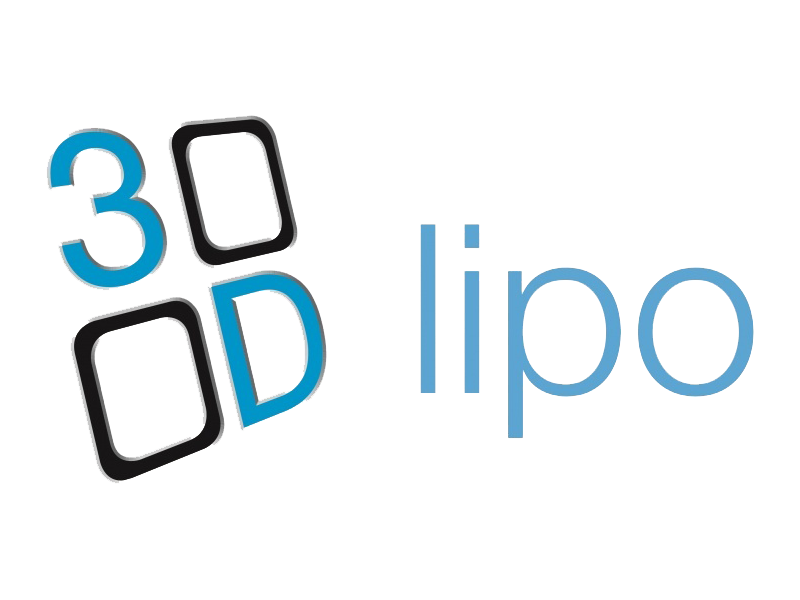 Amy is the proud owner of her own specialist clinc in the heart of Stockport and is one of the few owners of the prestigious 3D LIPO machines. Amy and her highly skilled team of beauticians are always on hand to book you in for one of their bespoke treatment packages, ranging from massages and facials, up to a full course of 3D LIPO treatments. With our prestigious specialist beauty clinic in the heart of Stockport, we really are proud to be providing our extensive services to many across the North West region. 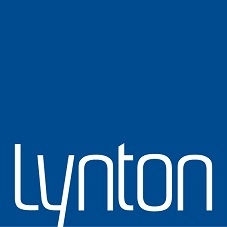 Whilst we can’t take bookings for our services online, we offer a voucher service. Simply buy now and book later. Amy is one of few clinicians to own the full 3D LIPO machines in the UK, providing a range a treatmetns used by many celebrities. Amy’s clinic is based on the attractive street of Mealhouse Brow in Stockport with parking available nearby. Whilst our main services are fat removal based, we are proud to offer extensive services including hair removal, massages, facials and more. At Amy Sargeant’s Specialist Beauty Clinic, we pride ourselves in offering a wide range of excellent treatments to our customers across the North West. Get that perfect smile without the high cost. Our affordable packages are perfect for anyone wanting the perfect smile! Laser Teeth Whitening is quick, painless and a very effective way of improving your appearance. There are many types of teeth whitening kits available and we have tried them all, but we now know that the Laser system which uses a blue laser light to activate the whitening gel is the best method to give you a dazzling smile. This procedure is offered in conjunction with SmileQuest North West. This is a common question asked. The surface of the teeth contains millions of microscopic pores and over time, organic compounds from food, fizzy drinks, tea, coffee and tobacco etc settle into these pores and cause discoloration of the tooth enamel. Almost all natural teeth respond to the process. However, some individual’s teeth may take longer to whiten, such as those with tetracycline antibiotic staining. How does the treatment take? The full treatment normally consists of three to four 10 minute applications (average three ten minute applications) which can take approximately 1 hour to complete. The results are dramatic and clients can achieve up to 10 shades lighter. How are the teeth whitened? Your teeth will stay noticeably whiter for 12 months; however a 15 minute top up treatment every 6-12 months will maintain that dazzling smile. Does teeth whitening work on dental work? Teeth whitening will work on veneers, crowns, bridges and filling it will restore them to their original colour. Does teeth whitening damage the enamel? 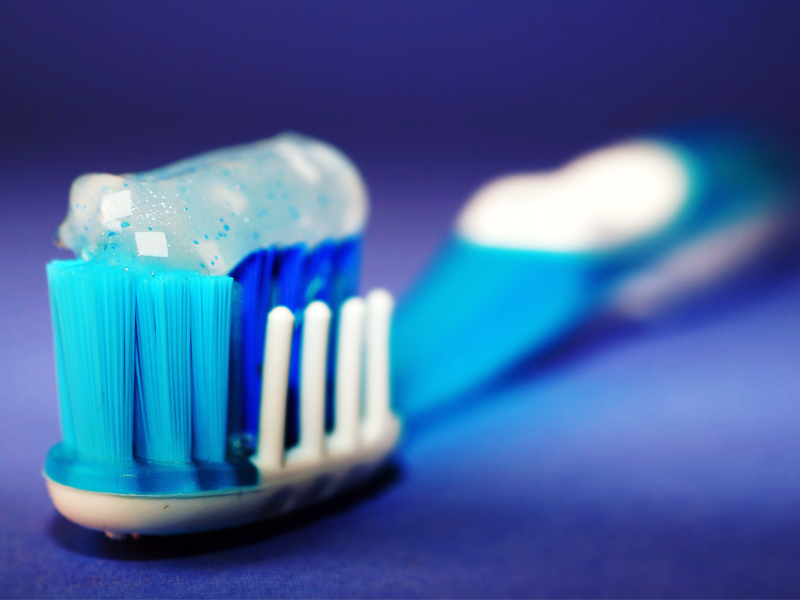 Research shows there is no risk to the enamel. The treatment penetrates the enamel dissolving stains from the pores of the enamel, something that no amount of brushing will achieve. What food and drink do I need to avoid after the treatment? Following your treatment your diet is very important to any teeth whitening procedure. You must keep to this for 24 to 48 hours and avoid any food that will cause discoloration during this time. Food not to have: curries, carrots, peas, sweetcorn, broccoli, green beans, sprouts, mushrooms, beetroot, tomatoes, red/green lettuce, red cabbage, or any other food with a strong colour. The food that you do eat must be white only, for example chicken (must be dry or boiled & no fat), turkey, white fish, white rice, white pasta with a white sauce only, cauliflower, cottage cheese, potatoes either mashed, boiled or baked (you must take the skin off). Drinks not to have: tea (deepest staining), coffee, coke, orange, milk (unless it is skimmed milk), any fizzy drinks, red wine, beer, Guinness or any alcohol with a colour! The price for laser teeth whitening varies depending on the condition of your teeth at present. Everyone is different and therefore requires different levels of treatment. 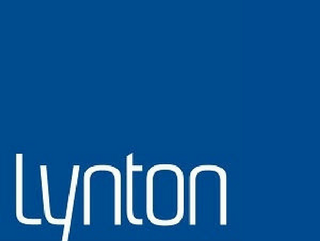 The level of treatment you require can be established in your FREE, no obligation consultation. Standard prices £99 – gives you one 10 minute application. This treatment is normally suitable for people under 20 years of age or for a “top up” treatment. £159 – gives you two 10 minute applications. This is normally relevant for those people already using a bleaching kit. We offer free consultations to all of our clients; you can then have the treatments immediately after your consultation or you can book in for another time. 20 years expertise in aesthetic technology including red vein removal and skin rejuvenation. 20 YEARS EXPERTISE IN AESTHETIC TECHNOLOGY. Skin Rejuvenation treatments offer a solution for all the visible signs of ageing caused by sun damage, such as brown spots (pigmentation), redness (thread veins) and uneven skin texture, lines and winkles. The most advanced non-surgical anti-aging facial providing exceptional improvement in facial muscle tone and skin tightening. Flawless skin in an instant? Crystal Clear microdermabrasion. Feel the difference and treat your skin to a total rejuvenating treatment that will leave you with visibly firmer, younger skin immediately. 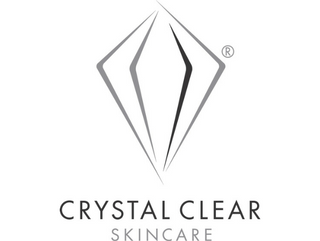 In clinical trials, Crystal Clear Microdermabrasion was conclusively proven to dramatically and visibily improve the texture and appearance of the skin, reducing and smoothing lines and wrinkles and producing more rejuventated skin. What areas can I have it done? Body – Crystal Clear Back Shine; Cellulite and Body Contouring, Hand and Foot Rejuvenation. Eyes – Crystal Clear “Bright Eyes” Perfect for lines, winkles and poor skin tone around the eyes. Crystal Clear Pulsed jet oxygen is an intense anti-ageing treatment that plumps the skin from the inside out. Crystal Clear Oxygen Therapy is a sophisticated and clinically proven treatment that delivers pulsed oxygen and skin restructuring actives where skin health, elasticity and firmess begin, resulting in dramatically rejuvenated skin with visibly reduced lines and wrinkles. CACI Facial Toning – The treatment is a celebrity favourite providing exceptional skin firming and tightening results. The treatment is a celebrity favourite providing exceptional skin firming and tightening results and also offers superb skin rejuvenation by increasing both cell renewal and the production of collagen and elastin. The treatment also provides a non-invasive alter native to collagen injections. 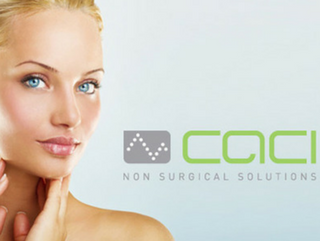 What is caci and how does it work? As we grow older our facial muscles naturally start to lose tone and elasticity. Genetics, lifestyle, weight fluctuation and environmental factors can all influence the rate and degree to which our muscles will lose their tone as we all know first impressions count and a sagging face can make you look tired, miserable and older than your years. Following over 20 years of research and development CACI International can now offer a non surgical solution to combat loss of muscle tone using CACI micro current facial toning therapy. Today this proven technology is now available in thousands of aesthetic clinics as a painless cosmetic treatment and is commonly referred to as “facial toning” or “the non-surgical face lift”. Results are visible after the very first treatment but a course of 10 treatments is generally recommended. After a course of CACI facial toning treatments facial contours will look lifted and toned. The normal cost per treatment is £40.00 however we do recommend to receive the full effects that a client completes a full course of 10 treatments for the special offer price of £375.00. To maintain the results a monthly top up treatment is recommended. The ultimate treatment packages for non-invasive fat removal, skin tightening and more. Our fantastic BOTOX treatments work by softening the lines and wrinkles on your face to create a rejuvenated appearance. Temporarily relaxes the local muscles that produce the lines and wrinkles on your face. What will it look like after the treatment? 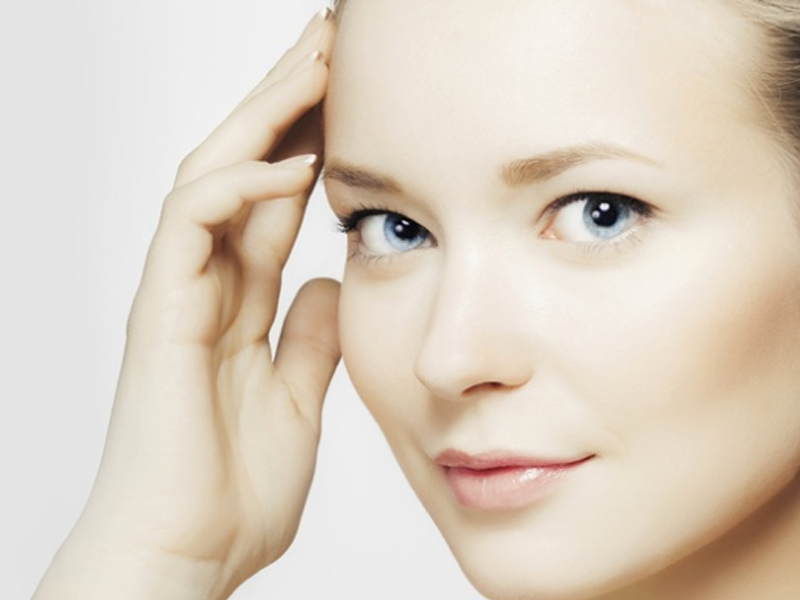 The aim is to soften the lines and wrinkles on your face to create a rejuvenated appearance. You will still be able to use your muscles of facial expression. Frown lines between the eyebrow. Smile lines or ‘crows feet’ to the side of the eyes. The effect lasts for approximately 4 months. Who will benefit from treatment? If you are aged between 18-65 years and are concerned with the signs of ageing. those with bleeding disorders or on warfarin medication. In the first instance, you will need three treatments in the first year. By the second year, the effect should last longer and you should require less treatment sessions. A qualified nurse from Promedika Ltd.
Do I need any painkillers? Most people do not require any painkillers. A few may require local anaesthetic ‘numbing’ cream. Your doctor will discuss this at consultation. Approximately 30 – 45 minutes for the first session. Subsequent treatments – 30 minutes. The majority will have no side effects. A few may have redness or bruising should resolve in 24 hours. You will be advised to avoid lying down for 4 hours, avoid strenuous exercise and not to use make-up for 24 hours. Other than these simple precautions, you can go about your day-to-day activities as normal. You should notice a difference between 4 – 14 days. It may feel like a gradual tightening effect. We offer free consultation, with confidential and professional advice on all our non-surgical and anti-ageing treatments. Amy is very professional and offers state of the art treatments. She is very good at tailoring to your particular needs and doesn't overpush extra treatments. She keeps herself up to date with machines and treatments and has a wealth of background knowledge enabling her to select appropriate regimes. My skin looks great! Buy a treatment voucher online today and use it to book into our clinic at a later date, we also have great offers on our vouchers online.